Side view. 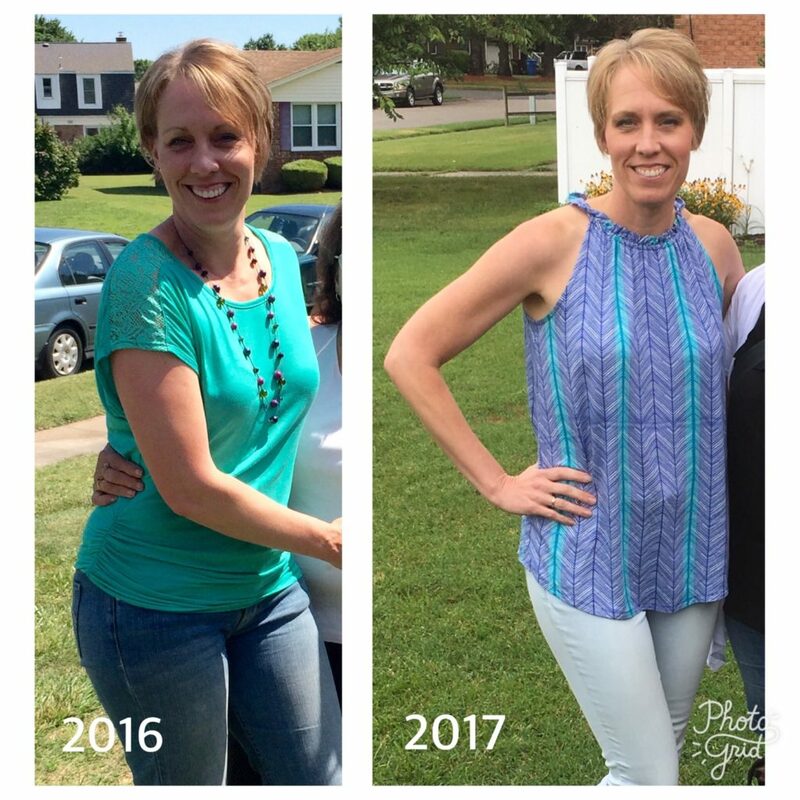 Taking progress photos is priceless! One of her biggest realizations came during the lessons on sleep. She had no idea how badly her sleep was suffering until she began protecting it like a mommy bird protects her babies. 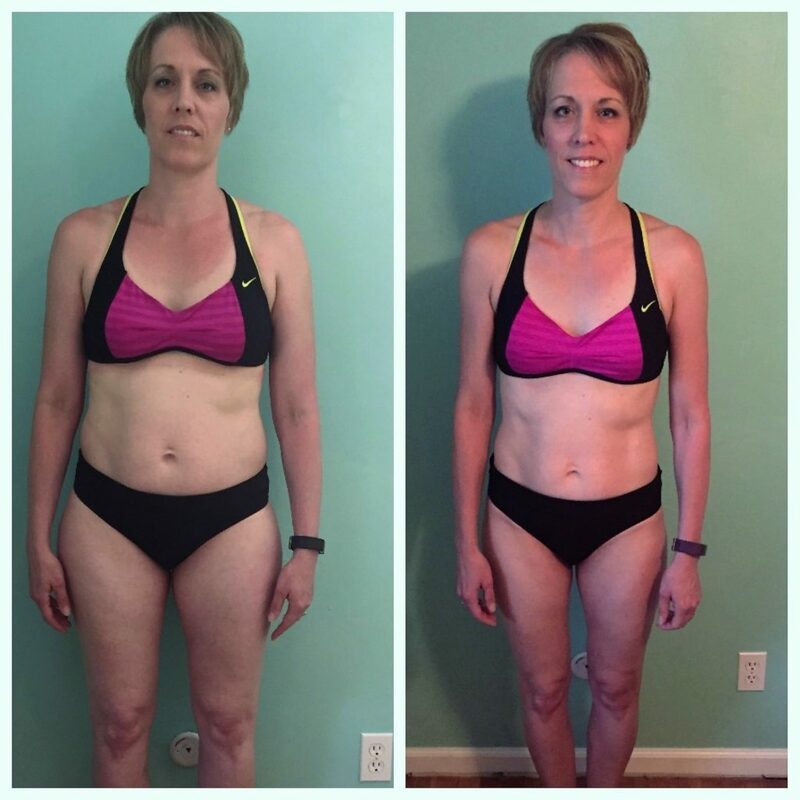 “I never realized how my erratic sleep affected my mood, hormones and metabolism.” Nicole, like so many others who’ve completed the 131 lessons on sleep, said that everything changed for the better when it became a priority. 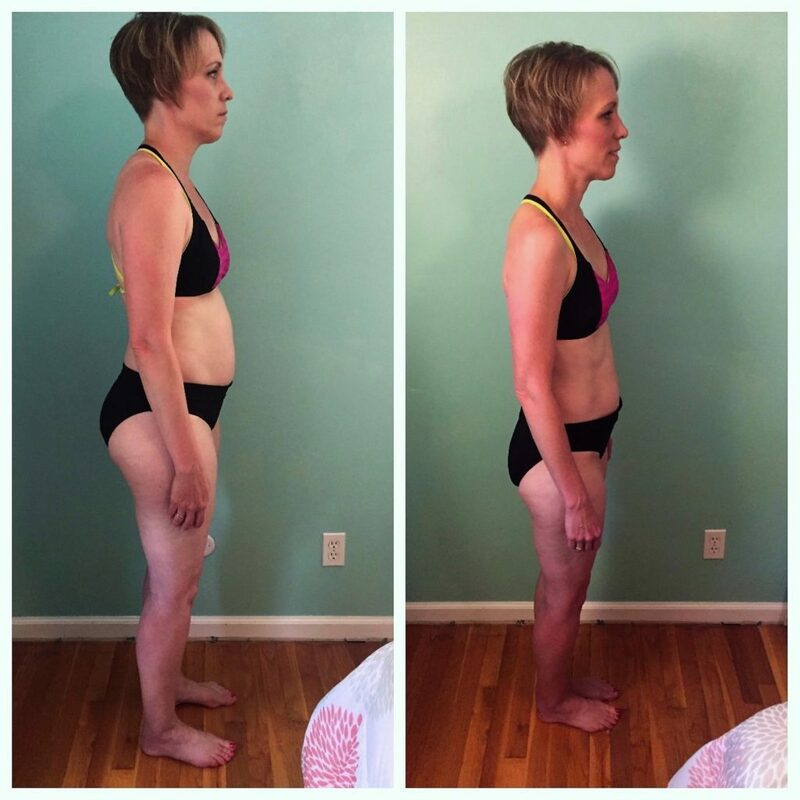 It’s not that weight loss became effortless, but sleep laid the foundation so that everything got better: moods, relationships, fat-burning, focus, energy, and so much more. 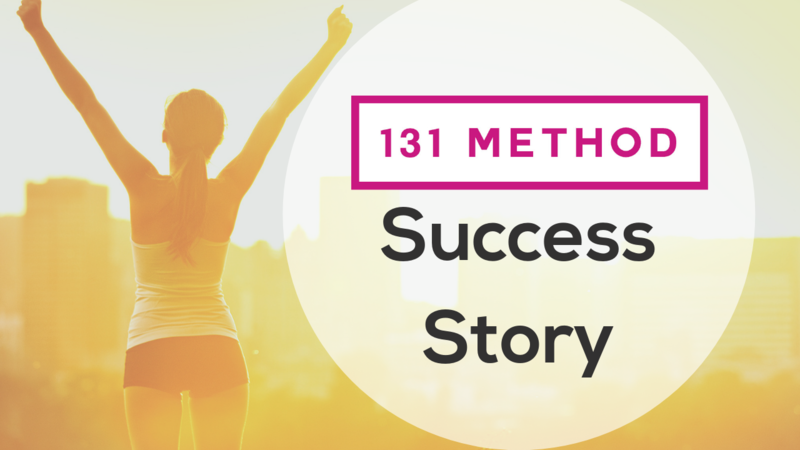 The 131 Method loves sleep! Click here to read just one of our many articles on catching your zzzz’s.